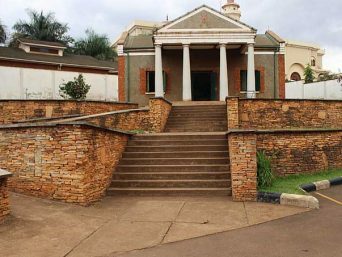 Locally ‘’Entebbe’’ means ‘’seat’’ and was named so because it was the place where a Baganda chief sat to execute legal cases. Entebbe was once a British colonial administrative and commercial centre in 1893. 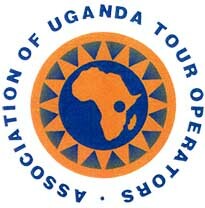 It is home to the only international airport of Uganda which was established in 1929. 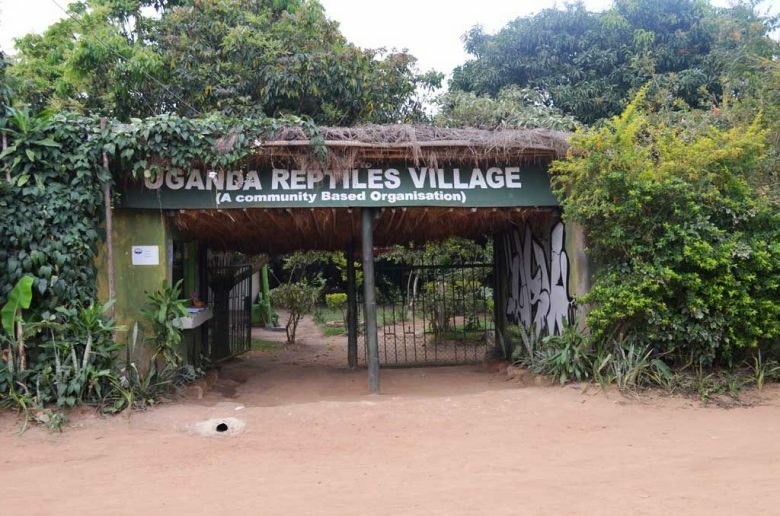 This is a Community-Based Organisation established in 2003 with an aim of educating the local community about the relative importance of eco-tourism so as to encourage wildlife conservation. 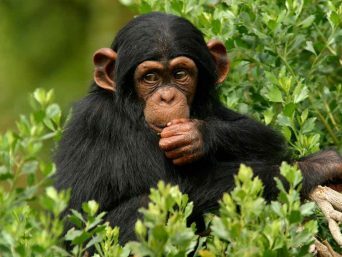 This was established in 1952 with a major aim of rescuing and rehabilitating injured and orphaned wildlife. The Center ensures visitor entertainment and education so as to encourage ecotourism and wildlife conservation for generations. 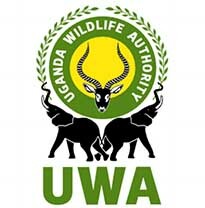 It is a collection of over 400 indigenous wild animals, 500 plant species and over 250 bird species depicting the 3 of Uganda’s ecosystem: wetland, savannah and the forest. Lions and many more to include birds like the endemic shoebill and reptiles. Are you in search for the endemic Shoebill? This wetland in Mabamba Bay is the right answer to your desire.To have a clear view you will have to ride a canoe so as to disclose their hideouts. 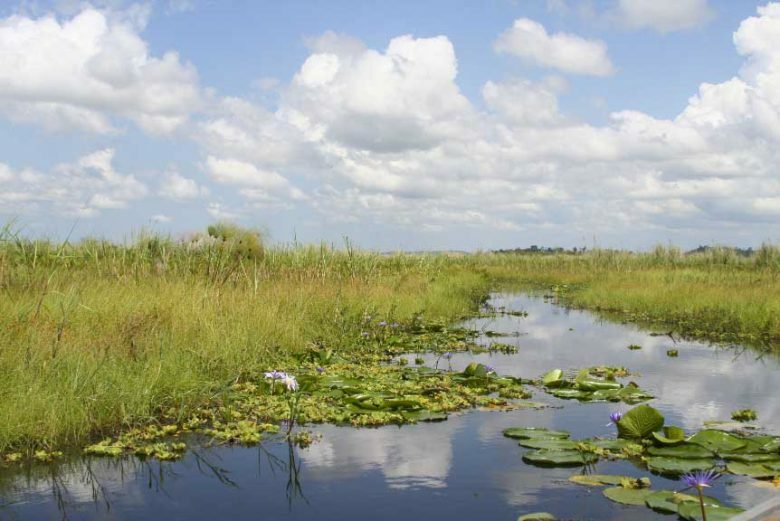 Kigungu Historical Site: Located on Lake Victoria shores. 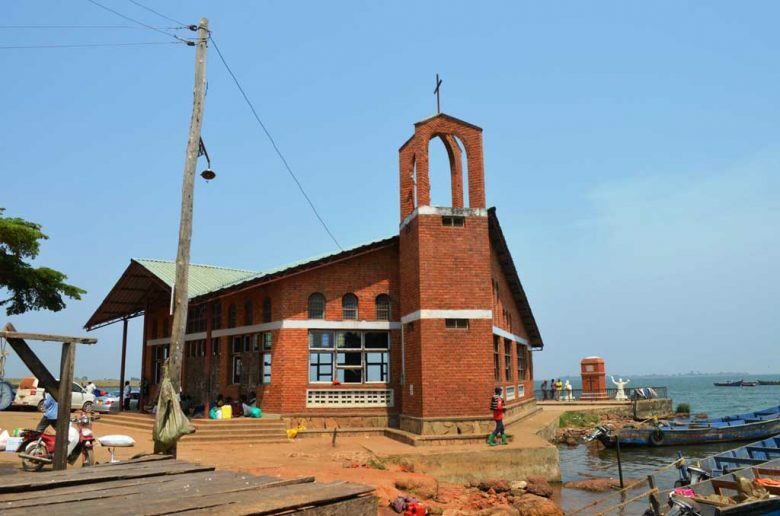 This place was a landing point for the first Catholic missionaries to Uganda (Brother Amans &Fr. Mon Maple Lourdel),17th February 1879 on their mission to establish Christianity. Visit the catholic church, a local fishing community & birding awaits you. 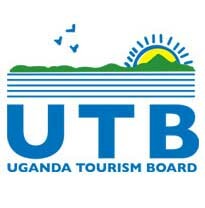 Entebbe market: You will have an opportunity to visit a local market where you will interact with the locals at their work place (people of different cultures). 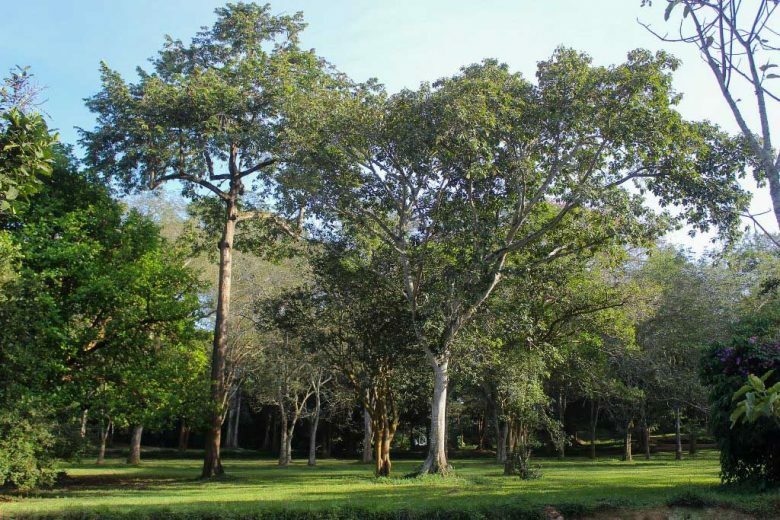 National Botanical Gardens: This eco-zone was established in 1898 and it protects a variety of tree species which have been in existence for very many years. 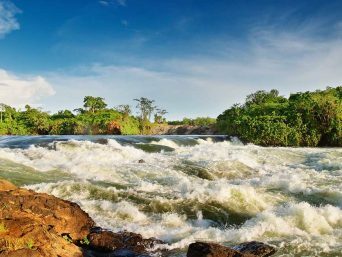 You will enjoy the fresh air, see birds and get to the cliff for exciting views of the Entebbe peninsular. 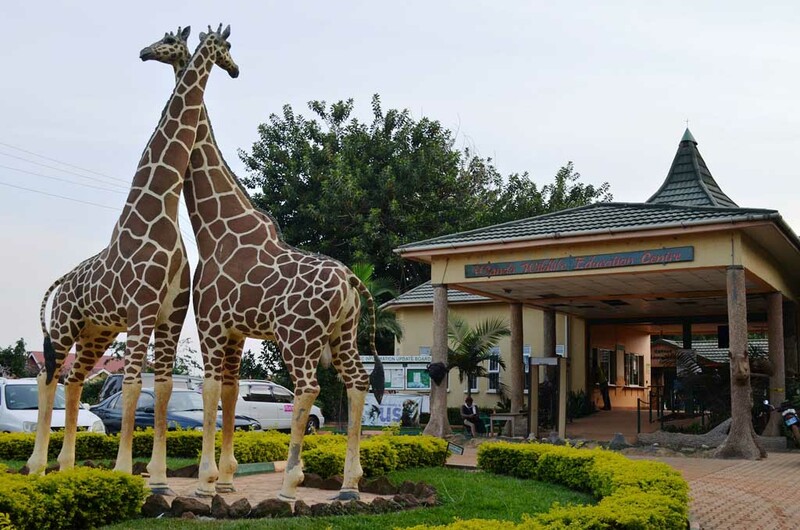 Entebbe Golf Club:East Africa’s oldest golf club established in 1900. 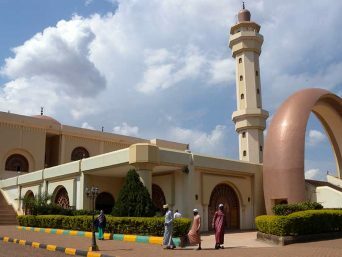 Entebbe town tour: Get to see the people of different cultures living in harmony while carrying out their daily activities. You will be riding back to your hotel at the end of the day to rest.